Laptops vs Netbooks vs Ultrabooks - What's the main difference? Laptops vs Netbooks vs Ultrabooks – What’s the main difference? Portable computers are usually referred to as laptop computers or simply, laptops. In reality, there are many types of laptop computers. There’s basically the default laptops, which have slightly less capabilities than a full desktop PC, there’s the desktop replacement laptop, there’s ultrabooks and finally netbooks. In the strictest sense, classifications like these are usually done based on a set of conditions the portable computer in question fulfills. These laptops are exactly what their name suggest, they are desktop replacements. They are often also called gaming laptops or media center laptops. Desktop replacements are basically large, bulky laptops with everything you can find in a desktop computer. They have large screens, powerful graphics cards, high storage capacities and basically all the bells and whistles. The only downside is, they don’t offer much in the way of battery backup. Then again, they’re not exactly meant to be taken around everywhere, they’re just a portable version of your desktop. With all this power in a portable package, needless to say, desktop replacements are rather expensive. 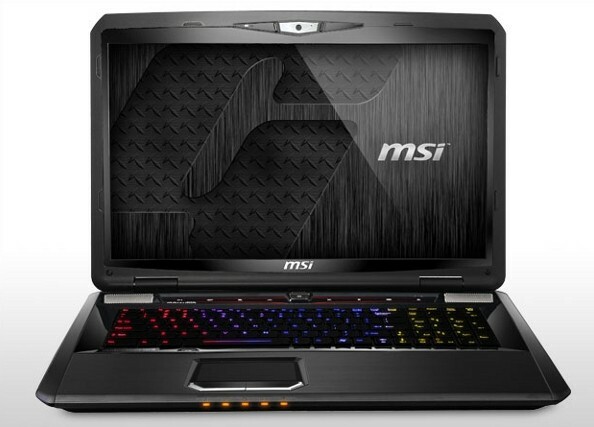 For example, the MSI GT783R offers a 2nd generation Core i7 processor, 6GB DDR3 RAM, GeForce GTX580M graphics card with 2GB VRAM, 1TB HDD and a Blu-Ray drive! Similarly, Dell, Razer and Alienware offer such high powered laptops with amazing performance. They retail for around 2000$ and above. So if you’re looking for the highest computing power in portable form and aren’t concerned with battery backup, then grab one of these! Although the ultrabook classification is basically Intel’s, the Apple MacBook Air also comes under the ultrabook classification as it satisfies the specifications albeit running on Mac OS X. 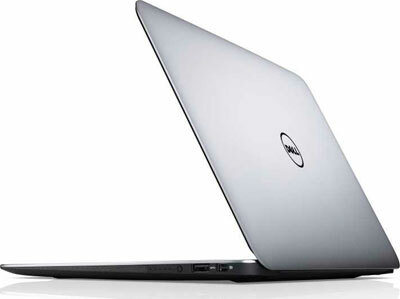 An example for an ultrabook is the Dell XPS 13, which has an Intel Core i5 processor running at 1.6GHz, 4GB DDR3 RAM, 128GB SSD and Intel integrated graphics. It weighs around 1.3kg, has a claimed battery backup of 8 hours and costs about 1000$. So if you want portability and battery life at the cost of a little less performance, then get yourself an ultrabook! 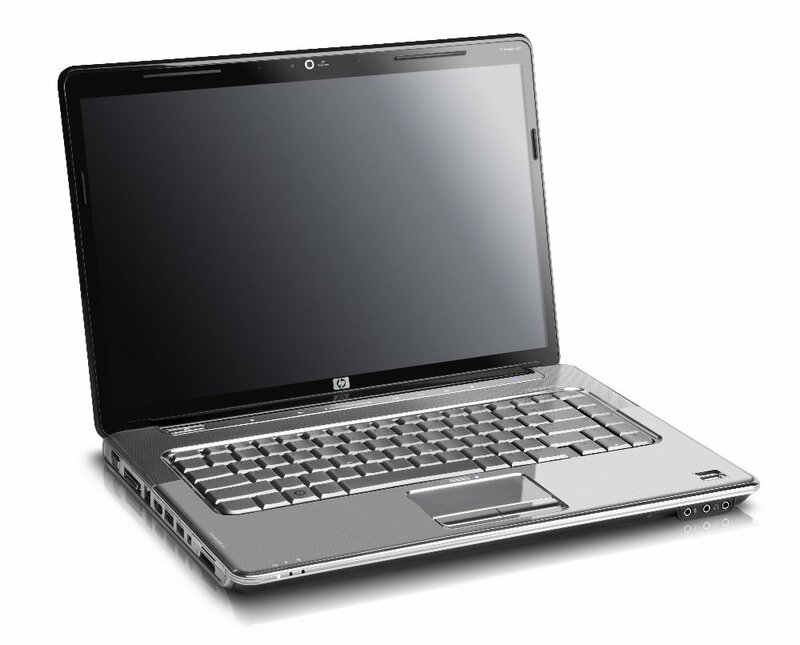 The last and smallest versions of laptops are called netbooks. They are sometimes also called mini-laptops. Netbooks feature small screens, low powered processors and less storage capacity. They often also come without optical drives, with small keypads and weigh 1kg or less. However, netbooks have a long battery life and are frequently used in educational environments. Netbooks usually run on the Intel Atom platform or the AMD Fusion platform. Although most modern netbooks run on Windows 7 Starter, netbooks running on higher versions of Windows 7 are available as well. 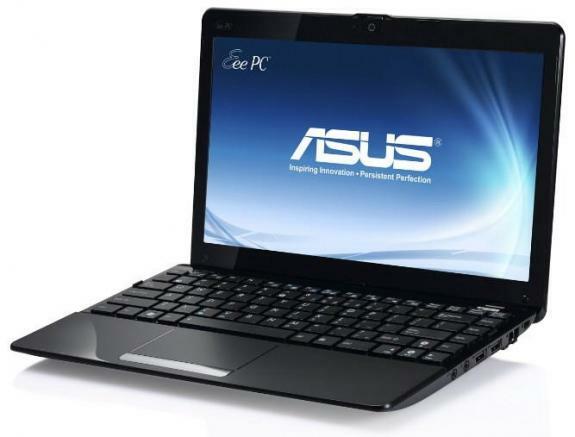 One of the best and most popular netbook series is the Asus Eee PC series. The Asus Eee 1016P offers a single core Intel Atom N455 processor running at 1.6GHz, 2GB DDR2 RAM, Intel Integrated graphics, 250GB HDD and features a 10inch screen. It runs on Windows 7 Professional. Asus offers 500GB of cloud storage for customers of the Eee 1016P, so you effectively have 750GB of storage space, which should be quite enough for most people. It’s worth noting that the 1016P is a very basic model and the newer Eee 1215B features a AMD Fusion processor running at 1.6GHz, 2-4GB DDR3 RAM, 250-500GB HDD and an AMD Radeon 6 series graphics card with a 12inch screen and Windows 7. This fair bit of performance comes at a higher price, but still offers around 8 hours of battery life. While the specs don’t seem like much, it does everything it’s meant to do, you can surf the web, watch movies, listen to music and do most things, just not very system intensive things like video editing, gaming or heavy multi-tasking. Then again, netbooks aren’t meant for system intensive tasks. The biggest draw is battery life, the Asus Eee 1016P claims a whopping 13 hours of battery life! Most netbooks have a battery life of around 8-10 hours. For people on the go who just need the basic functions of a computer but need more flexibility than a tablet, get yourself a netbook. They are also quite affordable at around 500-600$. So these were the types of laptop computers available, what would you prefer? nice info and nice blog. Great Descriptions for the ultrabooks. Something that should be noticed by majority of the laptop users. I useing samsung champ 3.5G sciece last mid of decembar,and its exat model is samsung GT-3370K,now my quary is how i can increase my java supported renge,here i got a code i.e *#52828378# this is not working and none other too what provided here,i want all the codes of samsung champ 3.5g to make it better in use,help me up? I purchased a mini laptop HP brand. Its battery back up is 90 minutes only. Can anyone suggest a mini laptop with good battery backup? Great blog. Very simple and informative. Could you please let me know what size does a laptop have to be to fit into the 3 categories that you have mentioned if you can? From my research and understanding, desktop replacement >= 17″ —– 17″ > notebooks (now ultrabooks) > 11″ —– 11″ >= netbooks. Am I right? Looking forward to your reply. Hello Varun, thanks for your compliments! As for the classifications, not everything is entirely dependent on screen size. For example, there are desktop replacements and notebooks both with 15″ screens and some Ultrabooks also come with 15″ screens. Netbooks, however range from 7″ screens and the most you’d see on a netbook is around 11″. Another example is the MacBook Air that comes in 11″ and 13″ screen variants and are considered Ultrabooks even though not officially made to be since they satisfy the size and power backup criteria. The bottom line is, the classifications are made mostly based on processing power, size and battery backup but not necessarily screen size. Hope that clears your doubts! honestly speaking, this has been the info. i have been searching for..thanks for the article.. So what would you like me to buy ??? Depends on your budget and preference. If you require more mobility, grab an Ultrabook, if you want power, go for a good notebook. Keep in mind, you will be able to get an Ultrabook with notebook specs too, but at a higher cost.